The one good thing that has come out of Facebook Timeline is the new concept of covers. A cover is like a huge banner on the top of your site. If you want to use a photograph, you can do so, but Facebook will need you to crop the photo such that only a strip is visible. While covers are a great way to showcase group photos, relationship photos, or landscape photos taken by you, they are also increasingly being used to highlight your interests and the movies, books, or public personality that you love, or simply a philosophy about life or a witty quote that you wanted to share. When something has become so popular on Facebook, it is only a matter of time till Google Plus follows suits. Now you have the option of attaching cover photos to your Google Plus profile, though you can also alternatively opt for the traditional look. The cover on Google Plus is like a one image introduction to who you are, what you think of yourself and the world, and what you like or do not like. 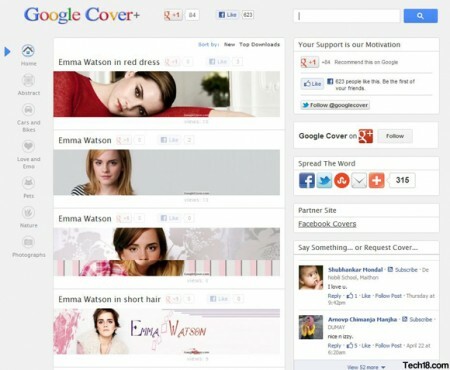 Google Plus covers are slightly differently from Facebook covers. For one thing, they don’t have much height. Also, instead of having your profile picture in a tiny corner on the bottom left of your cover, Google Plus lets you have your display picture on the far right of your cover picture, and as tall as it. So your profile picture gets as much attention as your cover picture. In fact you can use the fact that the two pictures are conjoined to create a funny effect. 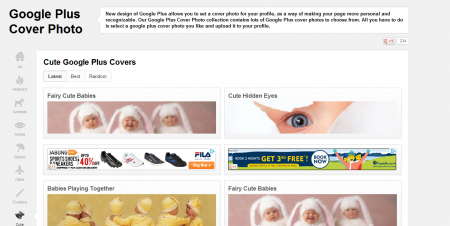 If however, you cannot be bothered to create your own cover for Google Plus, there are a lot of places you can download a readymade one on the net. 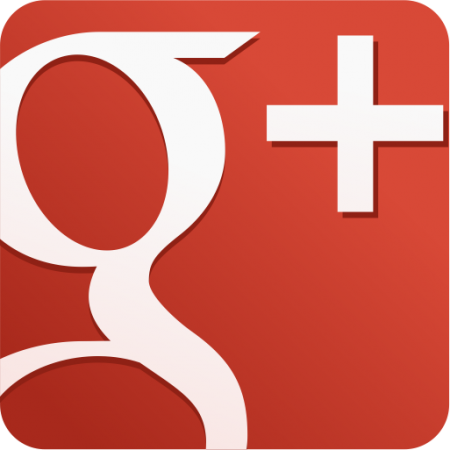 Since Google Plus covers are a sort of new concept, you will not find as many for download as you will for Facebook. In fact, some people I know are downloading Facebook covers, altering them somewhat, and using them as Google Plus Covers. If you are too lazy or busy to do even this, check out these five cool website where you can download some interesting covers for your Google Plus profile. Some pretty simple and standard covers are available here, but you may have to search a bit to find anything you actually like. Not a huge collection, but nice all the same, as long as you don’t have unusual tastes. This site has a wide array of covers that will suit your mood and personality perfectly. The personality based covers were really great to look at. We also particularly like the meme themed covers, but wish there could have been more of them. While this site has a huge variety of categories, the categories themselves are not so well stocked. Also, advertisements all over the place detract from the appeal somewhat. Orkut, the social networking site of the early 2000’s, has more or less died out, but this relic from that era has survived by adapting to the requirements of Google Plus and Facebook. It has some really interesting and quirky samples. We found some terrifically imaginative and funny covers in this site, but again, they are few and far between, so you have to have the patience to hunt for them.